NWLink IPX/SPX/NetBIOS Compatible Transport Protocol (NWLink): NWLink IPX/SPX is the Microsoft implementation of Novell&apos;s NetWare Internetwork Packet Exchange/Sequenced Packet Exchange (IPX/SPX) protocol. NWLink IPX/SPX is simply called NWLink. NWLink is used in Novell NetWare, and can be considered IPX for Windows. 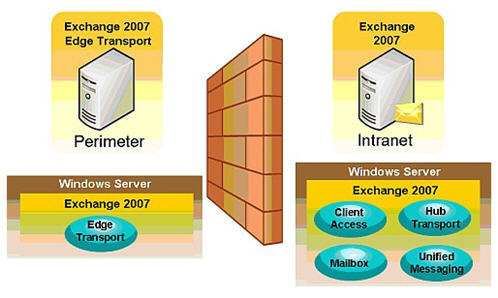 NWLink is an IPX/SPX compatible transport protocol that was developed to enable Windows 2000 computers to communicate with NetWare services. It is therefore used when clients running Microsoft operating systems (OSs) need to access resources on NetWare servers. It is also used where clients running NetWare need to access resources on computers running Microsoft operating systems. Clients that connect to NetWare servers must use the NWLink protocol. NWLink must be installed if you want to use Gateway Service for NetWare or Client Service for NetWare to connect to NetWare servers. The NWLink protocol provides the network and transport protocols that enable communication with these NetWare servers. Novell Client for Windows 2000: Novell Client for Windows 2000 is an example of a third-party NetWare client which you can use. Install Gateway Service for NetWare on a Windows 2000 server. This is an example of a gateway technology. 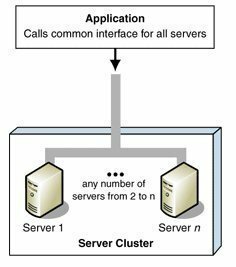 Client Service for NetWare (CSNW): CSNW enables computers running Windows Server to connect with NetWare servers. This includes NetWare 4.x servers or earlier version servers running Novell Directory Services (NDS) or bindery emulation. To authenticate with NetWare servers, the username and password utilized to log on to the workstation is utilized. 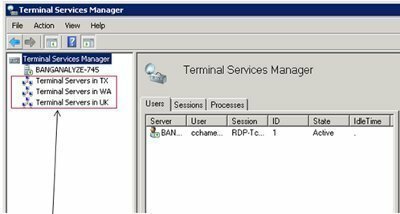 You therefore have to ensure that the user account on the Windows Server 2003 domain controller and the NetWare user account are the same for those users needing to utilize CSNW. Microsoft Directory Synchronization Services (MSDSS): The Microsoft Directory Synchronization Services management interface can be used to administer multiple directory services. Through MSDSS, administrators can easy manage and configure synchronization between Active Directory and Novell Directory Services (NDS). Right-click My Network Places, and click Properties on the shortcut menu. When the Network And Dial-Up Connections dialog box opens, right-click Local Area Connection, and select Properties on the shortcut menu. The Local Area Connection Properties dialog box opens. When the Select Network Component Type dialog box appears, click Protocol, and then click the Add button. When the Select Network Protocol dialog box appears, click NWLink IPX/SPX/NetBIOS Compatible Transport Protocol. Windows Server 2003 is now able to communicate with NetWare servers using the IPX/SPX protocol. In the Network and Dial-Up Connections dialog box, right-click the local area connection that you want to install Client Service for NetWare for, and then click Properties on the shortcut menu. Click the Install button on the General tab. When the Select Network Component Type dialog box appears, click Client, and then click the Add button. When the Select Network Client dialog box opens, click Client Service For NetWare. After the computer has restarted, the Select NetWare Logon dialog box automatically opens. This is where you configure how CSNW will access the NetWare server. Select the Preferred Server option if CSNW will be accessing a bindery based NetWare server. Proceed to specify the server in the Preferred Server list box. Select the Default Tree And Context option if CSNW will be accessing a NDS based NetWare server. Proceed to specify the tree name and context name in the provided textboxes. If you want to run the NetWare login script when the gateway initially connects to the NetWare server, enable the Run Login Script checkbox. The Client Service For NetWare dialog box opens. To log on to a bindery based NetWare server, click the Preferred Server option. 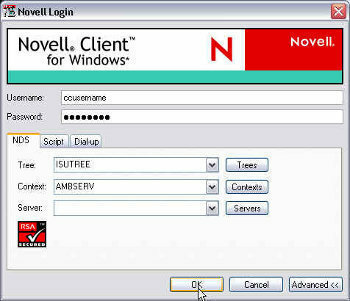 To log on to a NDS based directory tree, click the Default Tree And Context option. For printing to NetWare based printers, use the Print Options area of the Client Service For NetWare dialog box to specify the desired print settings. Select the Run Login Script checkbox if you want to run the NetWare logon script. Right-click Local Area Connection in the Network And Dial-Up Connections dialog box, and select Properties on the shortcut menu. On the Local Area Connection Properties dialog box, click NWLink PX/SPX/NetBIOS Compatible Transport Protocol, and click Uninstall. Click Yes to uninstall NWLink IPX/SPX/NetBIOS Compatible Transport Protocol. 133 queries in 0.523 seconds.